It may be difficult to tell by the weather some days, but spring is around the corner. And with spring comes the warmer air that thaws and melts all the snow and ice in your yard and on the roads. Many of us thoroughly enjoy this turn of the season. 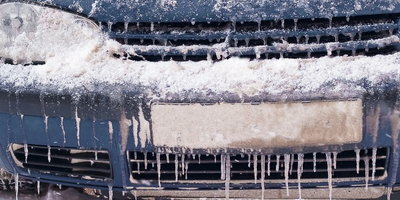 However, you should be aware of some costly hazards that exist on the roads and freeways while they thaw and dry out. Here at Auto Credit Express, we want to help you protect yourself and your loved ones on the road. So be aware of these conditions that can cause problems for you while traveling. Unmaintained Vehicles - With the salt, ice and water that comes with winter driving, your car, truck or SUV can use a little TLC. Make sure your undercarriage is well rinsed off as well as the rest of your vehicle. Your wiper blades may need to be replaced; but keep in mind they should be replaced every 6 months anyways. Also check to see if your headlights covers need to be treated so they're not dull. Thaw-Freeze Cycle - Warm days can certainly yield to freezing nights. Because of this be aware that black ice can certainly be present, especially on bridges. 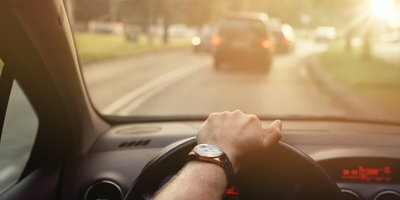 To keep safe, reduce your driving speed and be more aware of other drivers around you by giving them more space. Also check to see what weather and road conditions are like before you go. Slush - While cherry slushies are a nice treat during warm days, the dark grey sludge on the roads is not so great. Slush can make lane changes difficult since it slows your vehicle down so make sure you give yourself plenty of time to merge. It can also cling to your vehicle along with all the dirt, grim and chemicals that are found on the roads. 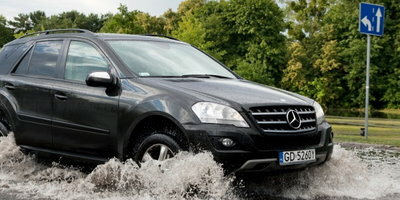 Be sure to wash your vehicle often until slush is no longer an issue. Water on the roads - This can present a major problem on freeways and highways where high speeds are common. Not to mention that if you're in an area that freezes at night, it can cause black ice issues. Be aware of the road conditions and give plenty of space between you and other drivers. Potholes - Honestly you could probably make a horror film about potholes eating vehicles. Some places can be worse than others, but we've all been through them. 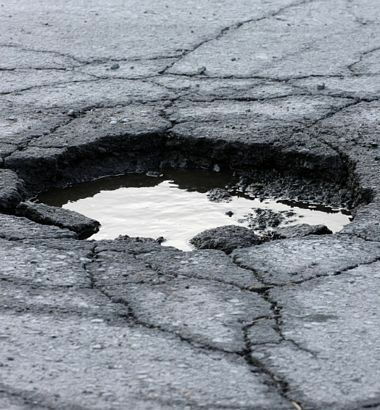 If you're in a smaller vehicle be more mindful of your road conditions and avoid the potholes that you can, but also be careful not to veer into the path of another vehicle. Unfortunately, sometimes winter can really do in our vehicles. If you have poor or bad credit, you may think this is the worst possible case. At Auto Credit Express, we have some great news for you though! It doesn't matter what your past credit history looks like; we can help you find a dealer in your local area that is ready and willing to help you find your next car. Simply use our easy online application today so you can drive away tomorrow!